As the temperatures warm up, so does the real estate market, as lots of homebuyers are eager to find the perfect home so they can get moved in and settled by early to mid-summer, with plenty of time to spare before the start of the new school year. Spring is a prime time for real estate agents, but in order to meet your full potential, it’s important that you use technology to your advantage. So how can you use technology to sell real estate faster? That’s exactly what we’ll explore in today’s article from Realtor Judy Szablak, founder of Szablak Consulting and a longtime Southern Connecticut Realtor with Caldwell Banker Residential Brokerage of Westport. Social media is one of the most effective techniques for connecting with prospective buyers and sellers alike. This is especially true of home buyers who fall within the Millennial demographic, as this generation is far more likely to turn to the web and social media to find their next home. For this reason, it’s essential that you have a prominent presence on social media outlets like Facebook and Twitter. Virtual home staging involves the use of image editing software to revise interior photographs of a home, adding furniture and other finishing touches that can make the home appear more appealing. The intent of virtual home staging is to depict what’s possible for a property. It’s especially useful for homes that are vacant, homes with very outdated furniture or properties that would be challenging to stage “in real life” for some reason or another. Aerial drones provide Realtors with some eye-catching video that can really prove to be a valuable marketing tool. Aerial drone videos are now fairly easy to produce nationwide. This technology allows you to capture a bird’s eye view of the home and surrounding property. Drone videos are especially helpful for properties that are located amidst an especially beautiful setting, whether it’s a wooded area or a lovely coastal home that’s just a matter of yards from the ocean. If you’re left thinking “These photos just don’t do justice to this property’s beauty!” then an aerial drone video could be precisely what you need to capture the home in an effective and compelling way. Virtual home tours can serve as a wonderful marketing tool in today’s high-tech, time-pressed society. This is especially true of properties that may be acquired as a vacation home or second home. In these cases, the prospective owner may not live locally, making a virtual home tour especially useful and attractive to these individuals. What’s more, a virtual 3D home tour can help you to ensure that your property stands out from the pack, as relatively few real estate agents utilize this tool. This allows you to cultivate a greater sense of interest in those who are strong prospects, while reducing the number of individuals who are seeking a totally different type of home. Technology can help you and your properties to stand out from the crowd. It’s a hyper-competitive niche, but the right strategies can lead you to success! Strategy development is one of Judy Szablak’s specialties as a career consultant. 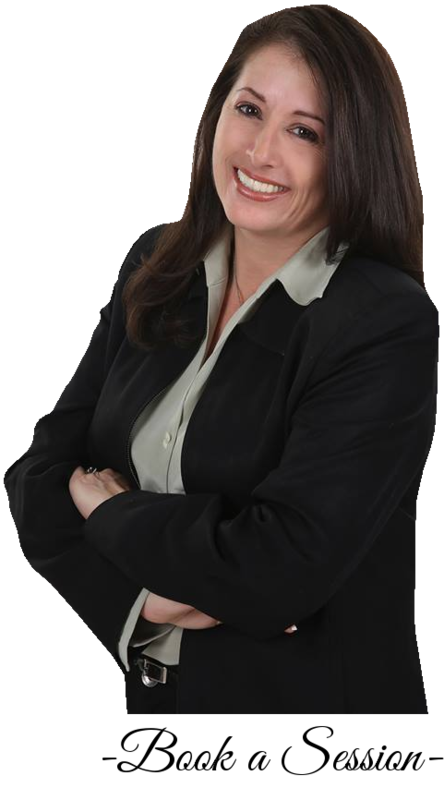 She can provide new and experienced real estate agents alike with valuable insights and recommendations that give them a competitive edge in today’s real estate industry. A consultant will not only offer advice and recommendations, but she will also share her valuable knowledge and expertise on topics such as online marketing for Realtors and social media marketing to get leads, to sales motivation tips and other tips to sell more homes!